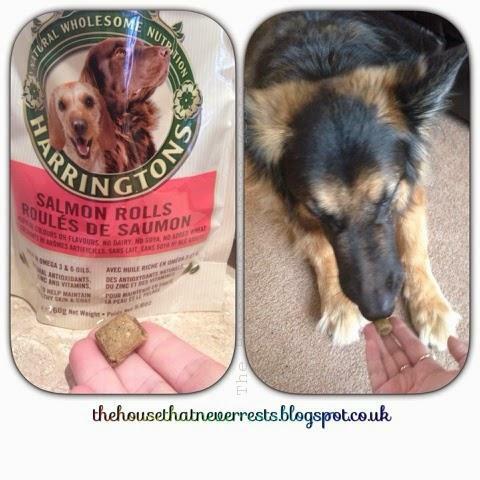 dog, Harrington's, healthy pet treats, Pet care., pet food, pets, review. 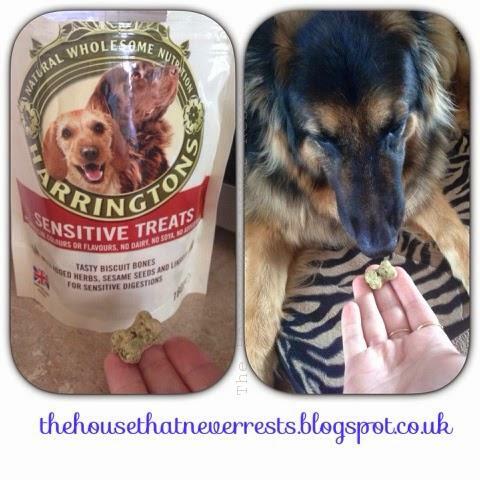 Buddy was lucky enough to be sent some Harringtons pet treats, he has been really enjoying his treats, unfortunately Buddy suffers from allergies, he is allergic to beef and chicken so he is limited to what he eats. He was lucky enough to be sent two packets of treats. Tasty biscuit bones with added herbs, sesame seeds and linseed for sensitive digestion. No artificial colours or flavours, no soya and no added wheat. Rich in omega 3 and 6 oils, natural antioxidants, zinc and vitamins, help maintain healthy skin and coat. Suitable for all dogs from 8 weeks old. Harrington’s is manufactured in a purpose built factory in north Yorkshire, Harrington’s retain a proud family tradition of producing top quality pet food, sourcing locally grown products wherever possible, they aim to give pets wholesome food free from any artificial flavours or colours, Harrington’s pet food provides you with premium pet food without the hefty price tag. Buddy is a German shepherd dog he is 7 years old, we have had him from when he was 6 weeks old and to us he is not a pet he is a much loved member of the family, so making sure he is happy is very important, we are normally told by the vets that he is over weight, whoops, but he does love his treats. Buddy is normally a fussy eater but he really enjoyed these treats with no hesitation or fuss. 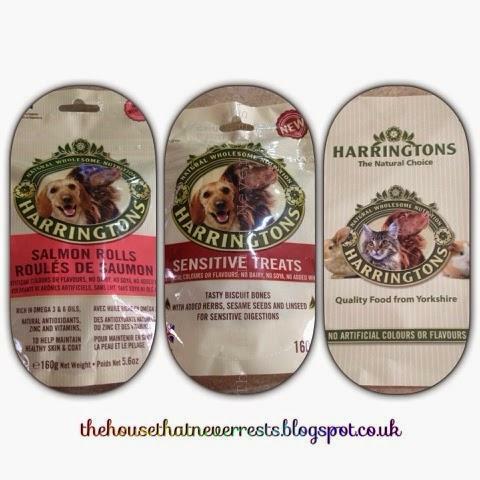 Harrington’s is available in the UK and also in France, you can find Harrington’s pet food in most supermarkets, shops and also online, these treats have a RRP of £1.89 but the prices may vary depending on where you buy them. 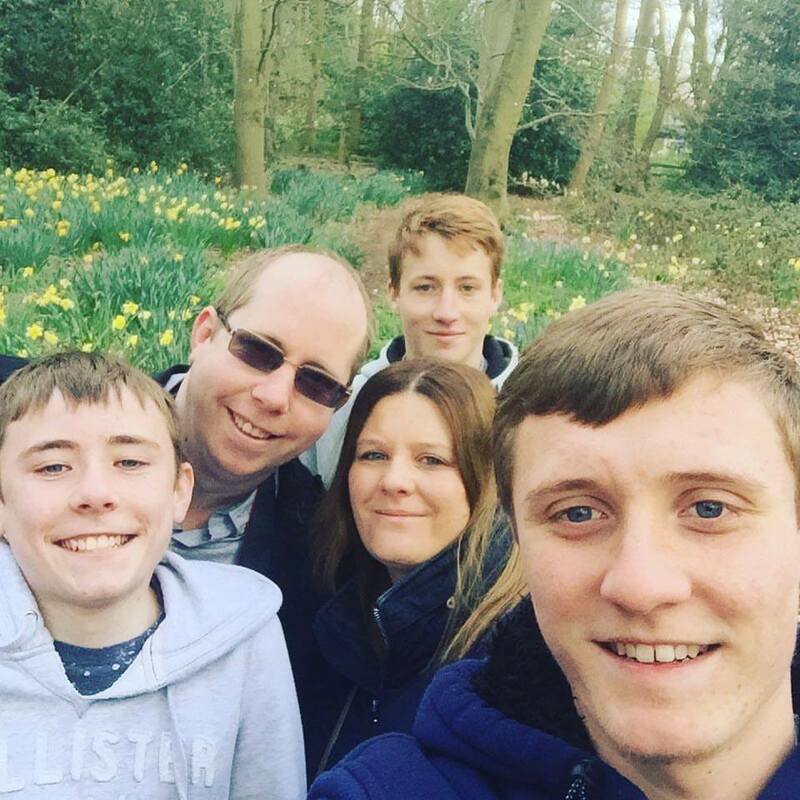 Harrington’s also cater for guinea pigs, rabbits and cats, offering a wide range of products. Disclaimer : Buddy was sent two packets of dog treats in exchange for our review, all thoughts and opinions are our own.